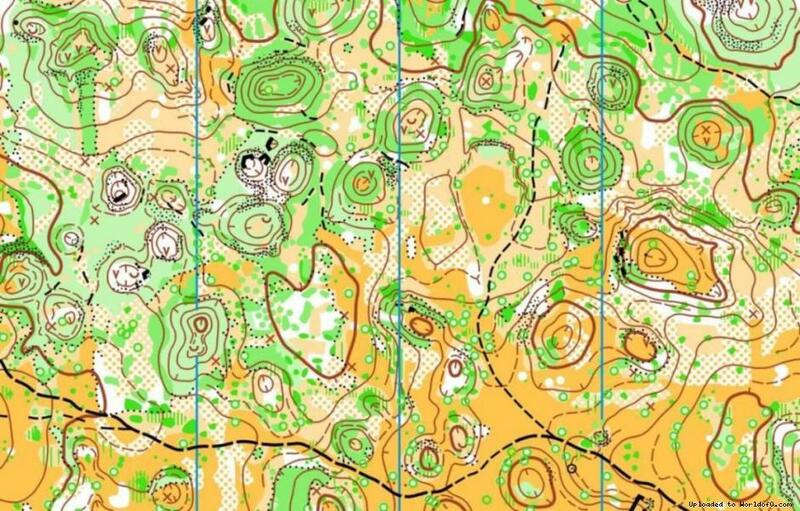 Event description Slovak Karst Cup is the biggest, favorite multiday o-event in Slovakia. 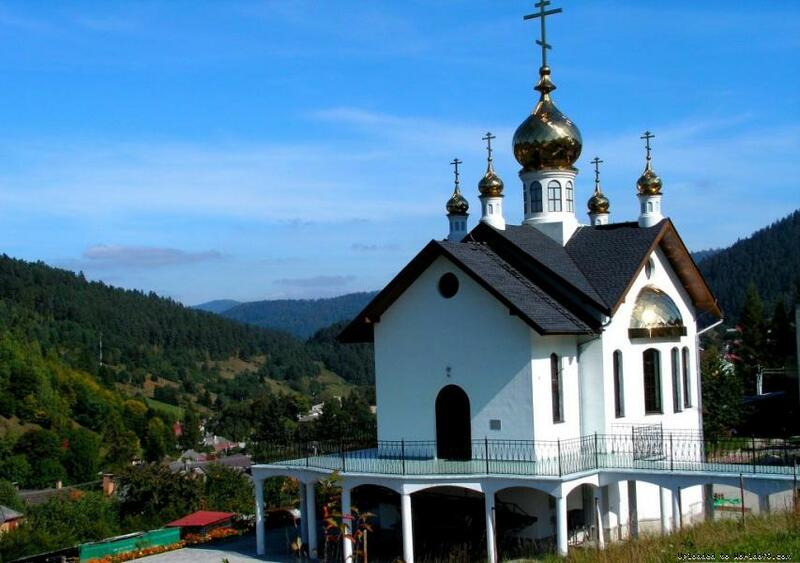 It is usually organized in karst terrains of Silicka planina (plateau) or Plesivecka planina, which are located in National park Slovensky kras. 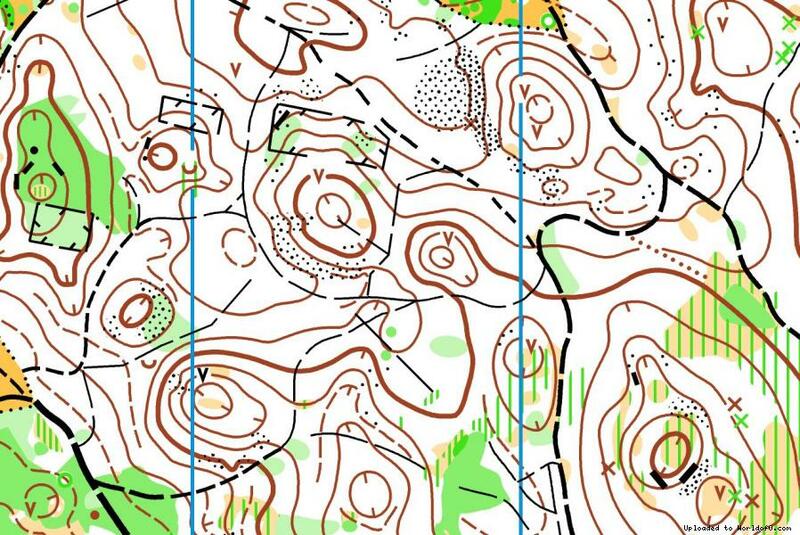 You can find many depressions, mixed forest, semiopen or open areas there. And also lots of natural and historical attractions in surroundings after competition. Terrain description E1, E2 Technically demanding terrain consists of old shoals after mining activities. Mostly coniferous forest of varying runnability. 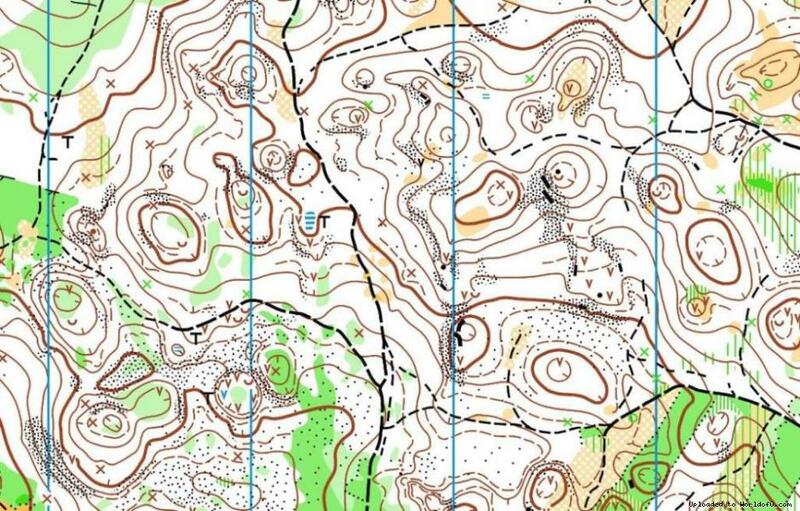 The terrain has never been used for orienteering. E3, E4 Karst terrain with depressions. 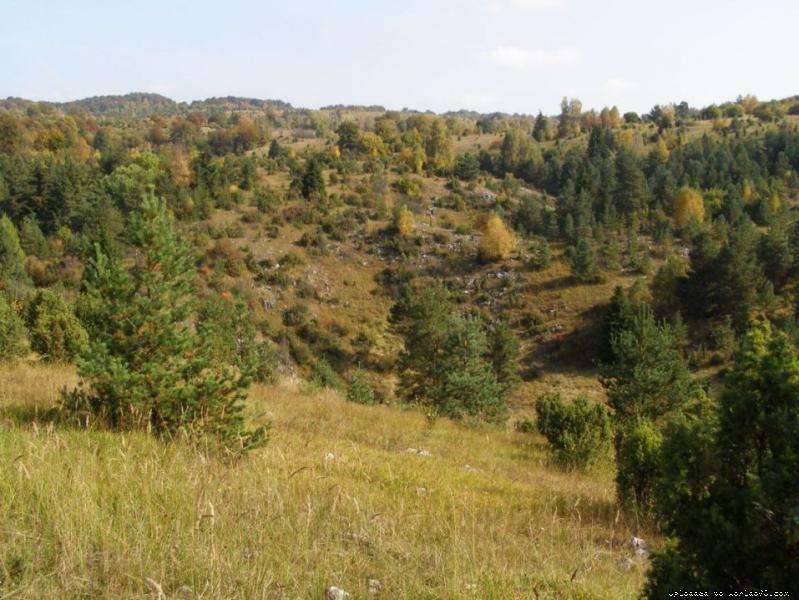 On the slopes of depressions there are some rocky fields and cliffs with heights from 1 to 3 meters. Vegetation is mostly deciduous forest with occasional coniferous trees. Runnability and visibility is changing from very good to reduced. Part of terrain is semi-open or open area with varying runnability and visibility. In the terrain there are some forest roads and middle density of paths.